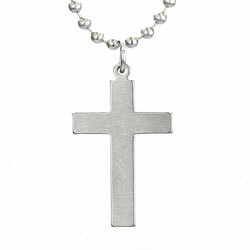 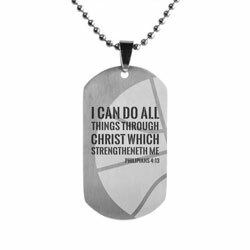 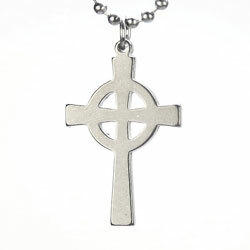 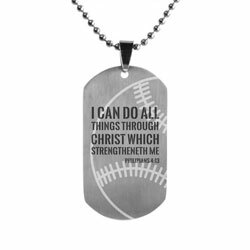 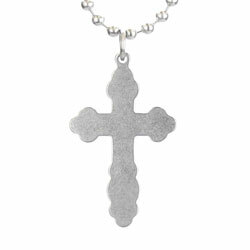 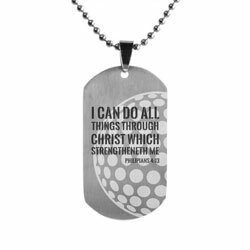 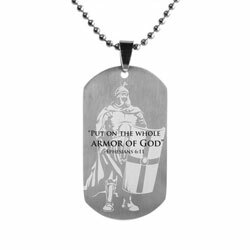 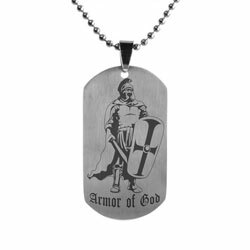 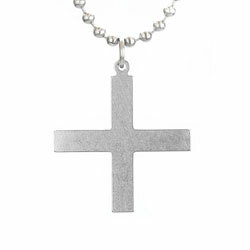 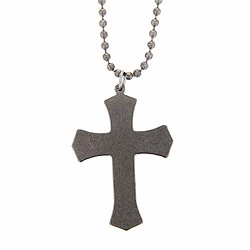 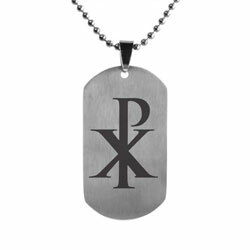 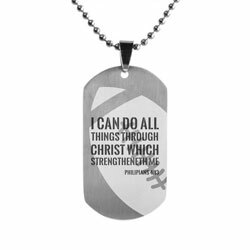 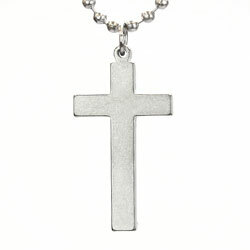 Christian Military Jewelry | Cross Necklaces, Dog Tags, Air Force & More. We are so grateful for all of those who serve our country and our God with endless courage and faith. 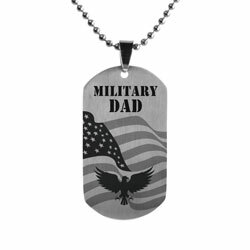 To help military members and their families, we offer numerous pieces of jewelry specifically designed for all the branches of the military, as well as those in fire rescue. 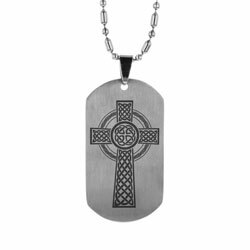 Our collection includes dog tags, military cross necklaces, coins, and more. 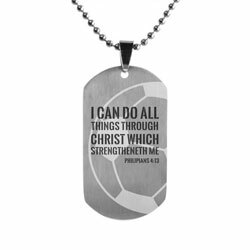 Christian military jewelry is meant to inspire and strengthen, whether deployed or not. 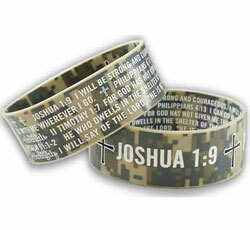 We thank our Troops and all those who serve us so faithfully. 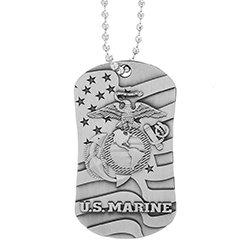 We hope our military jewelry will help honor your service. 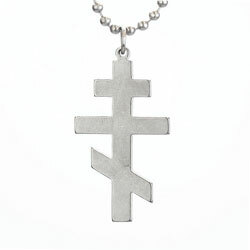 Our exclusive For God So Loved the World Cross Dog Tag Necklace features a unique look and inspiring message. 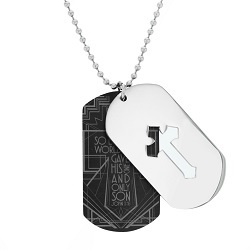 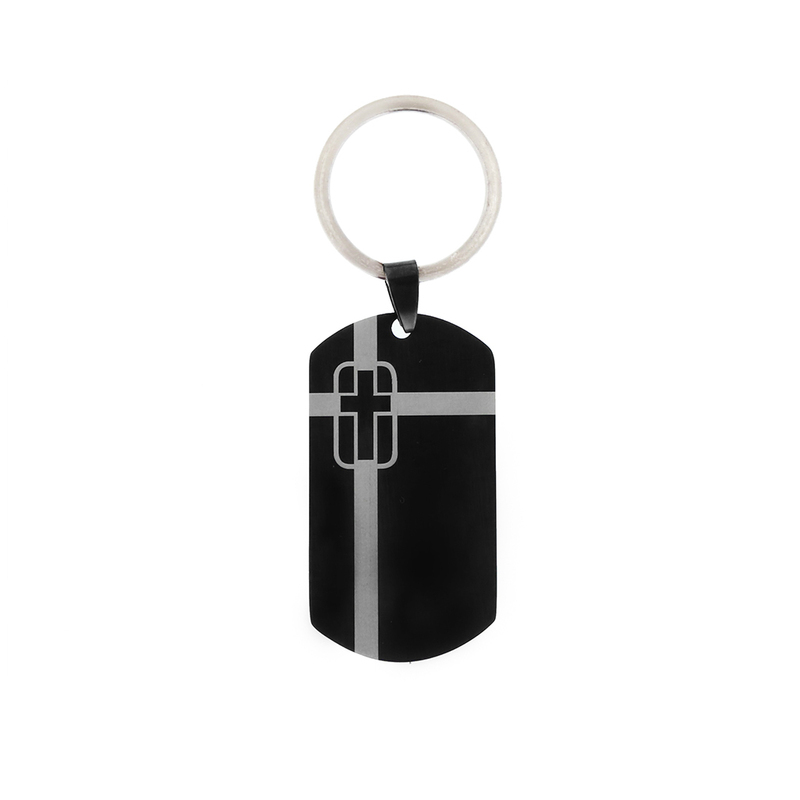 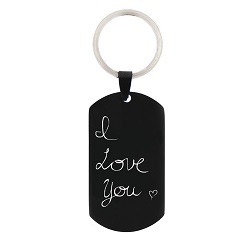 The bottom tag is black and has John 3:16 expertly engraved in an intricate design. 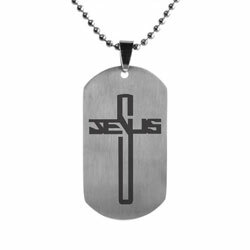 The top tag is silver and has a cutout cross. 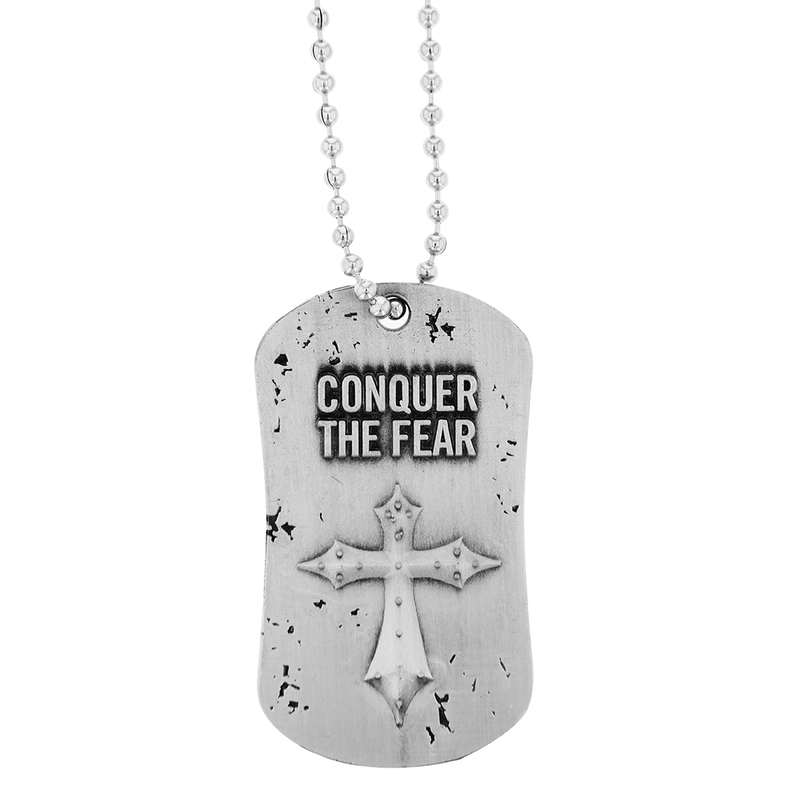 When placed on top, you get a hint of the message that is underneath. 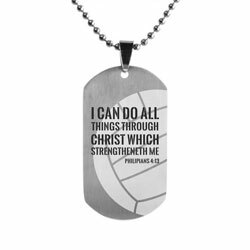 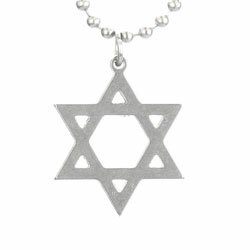 This necklace comes on a ball necklace chain.